Fire Protection Tanks need to be inspected every 5 years. Our first use of the DEEP TREKKER ROV was successful. We were able to get to the back of a 500,000 gallon potable water storage tank and see sediment level and interior conditions of roof support Columbus and walls. The second inspection we did was on a one million gallon ground storage tank. We added a safety rope to protect the tether and found the lighting system caused a little bit of glare when we went into darker parts of the tank, but it was reduced when we got closer to the inspection points we needed to look at. Overall, we found it to be a very good inspection tool! I have over 600 professional contacts, Find me: Google Ron Perrin on Linked in. Or just click here if the link works! 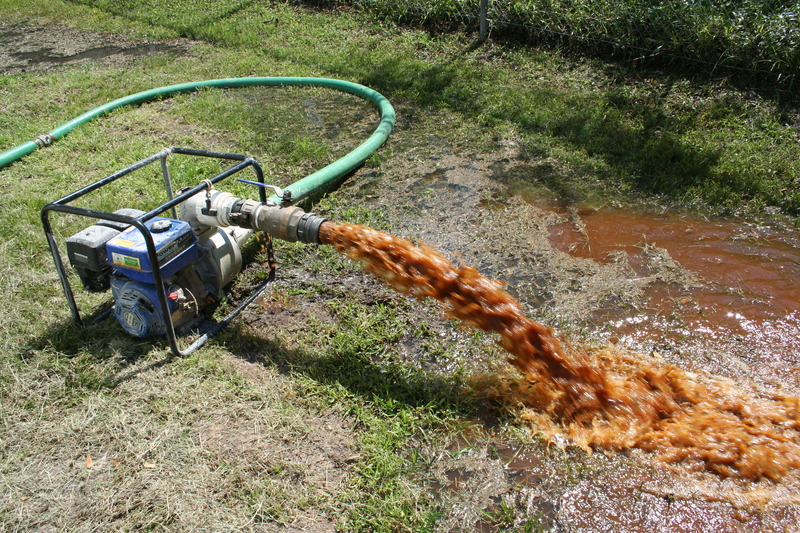 WHAT IS IN YOUR POTABLE WATER STORAGE TANKS AND TOWERS? Do you need a Potable water tank or tower inspected? allowing you to see what is in your storage tanks. Remote video camera, ROV or potable water diver we have a method for every budget or need. …. DALLAS AWWA ACE 2012 …. 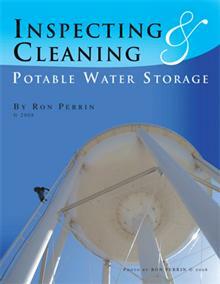 INSPECT YOUR OWN POTABLE WATER TANKS For FREE! 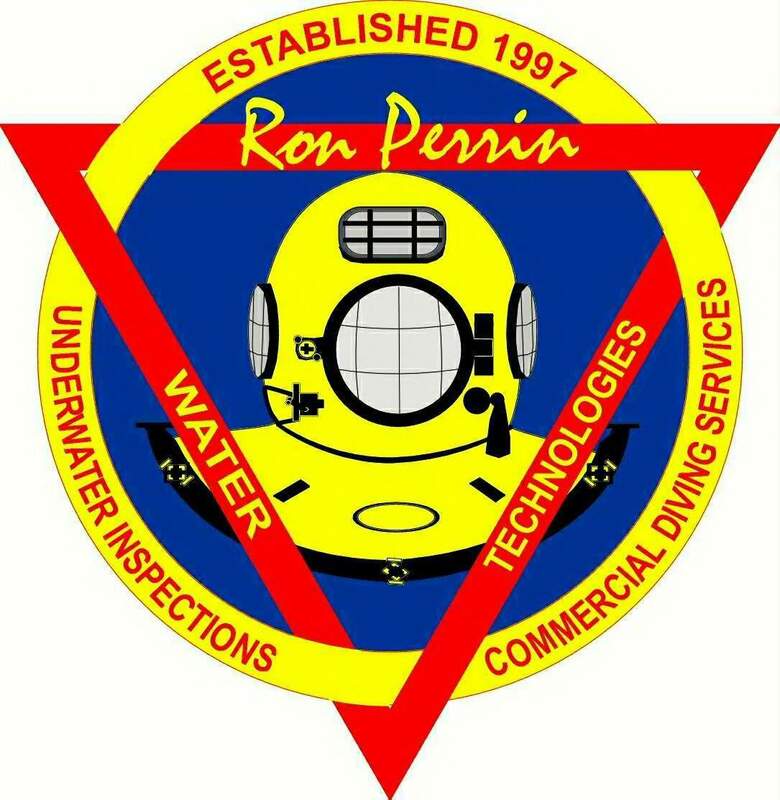 Owner of Ron Perrin Water Technologies. 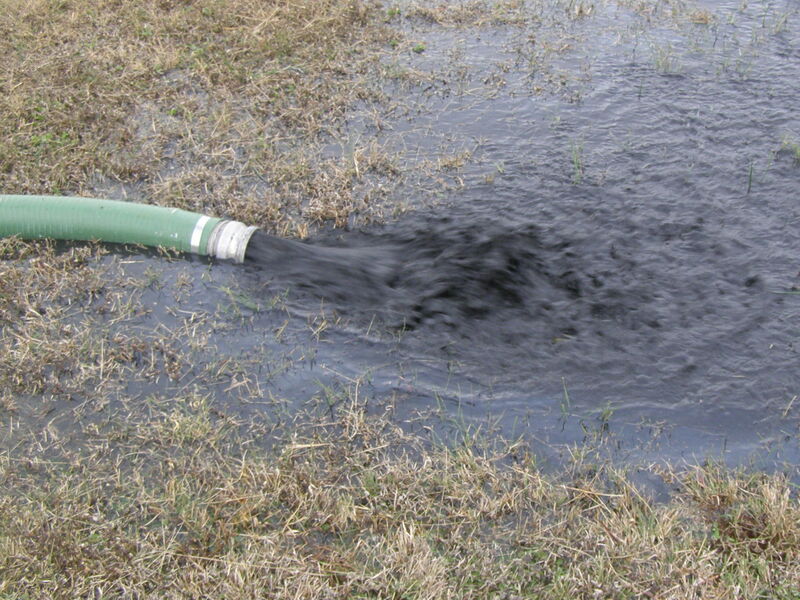 We provide water utilities with Underwater Camera Inspections and potable water tank cleaning services. Our underwater cameras can inspect water storage tanks while they remain full of water. Check sediment levels and see water quality first hand with NO DISRUPTION in your water service. Over 250 water utilities across Texas use this service to comply with state inspection requirements. 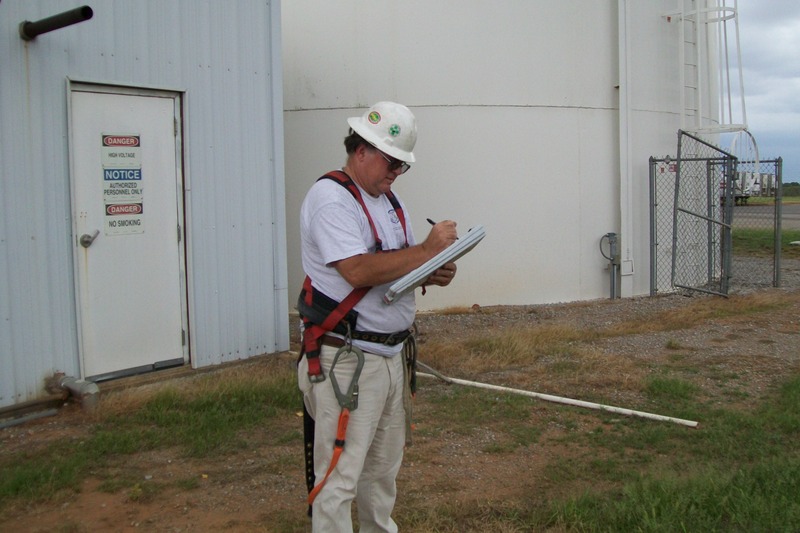 Our Tank Inspection Reports include photos and underwater video documenting the condition of your facilities. Our Services truly offer you the most information for the lowest cost. Potable Diving Services Our trained divers are available to assist you in cleaning your facilities, intake or dam inspections and more detailed inspections of potable water storage facilities when needed.